Yes! 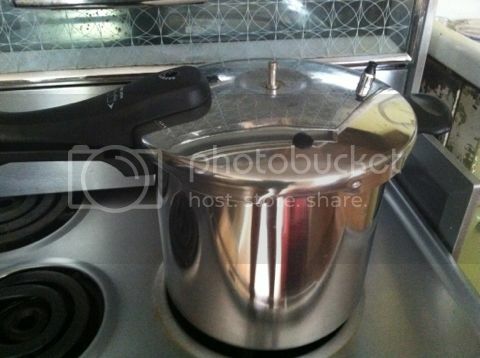 After I got back from my very long Philippines vacation, my aim was to look for a cheaper and durable pressure cooker. 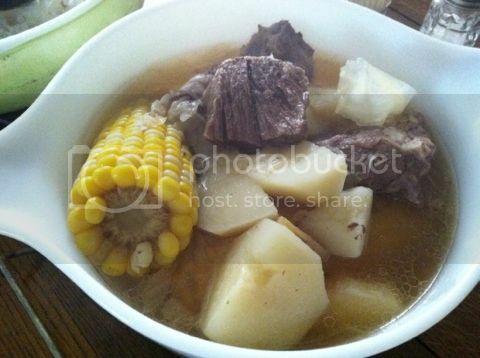 Since the weather here gets really cold during winter, a soup dish would be perfect once in awhile. Beef stew; pork stews are perfect for those days. How would those meats become so tender, because they have help from a pressure cooker. It helps the meat get so tender you would wish to make it over and over. After months of thorough to look for the right one, finally found one online at Walmart stores. I have the Philips 8-quart pressure cooker, would be too big for a small size family however, another benefit is I can make bigger meals out of it when family and friends will come for a meal. I love my Pressure cooker; I can’t wait to stew meat as easy and tender because of its help. welcome to the new kitchen accessory. that kind of stew is what we needed here nowadays...too much rain (thank heavens we're spared from flooding) and the kids needed soup when they arrived from school.